The past few years has seen a drift in this scenario, with a few OEMs consistently pushing out high performance earphones that also won’t put much of a burden on your wallets. 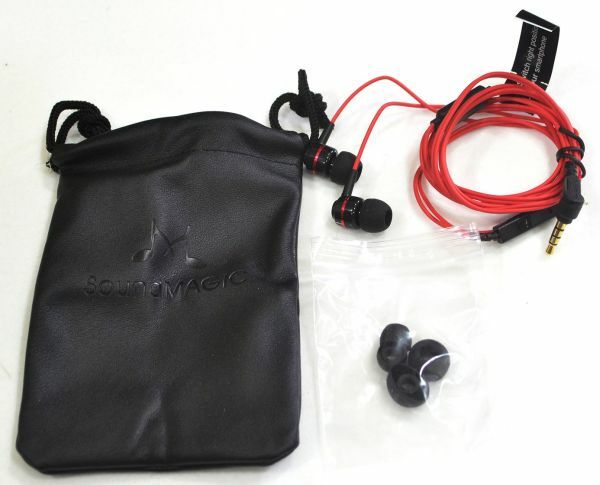 Soundmagic is one of these brands. 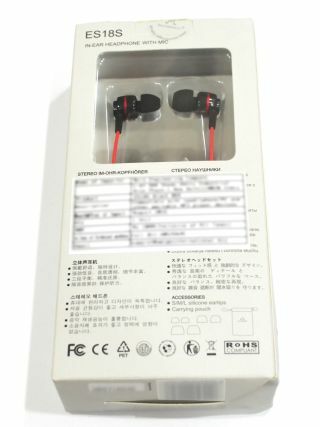 It’s E10S has repeatedly been awarded best budget earphone awards from multiple highly reputed sources. 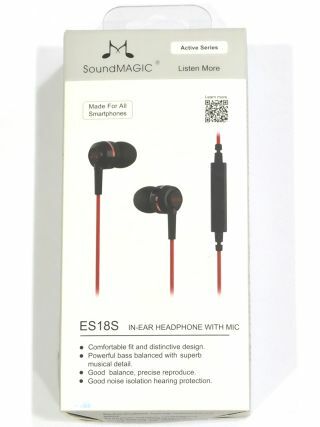 This, however, is a review of Soundmagic’s cheapest offering, the ES18S. ES18S comes in a thermoformed plastic clamshell package within a printed cardboard cover. 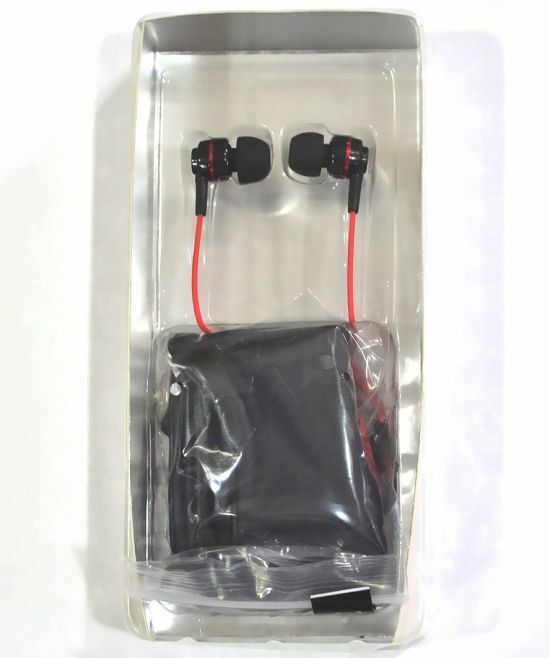 With the earphones we get 3 pairs of silicone earbuds, a rather nice black pouch and a clip. Nothing more to say here. The ES18S has an inline mic and a single button remote for call accept/end and play/pause. 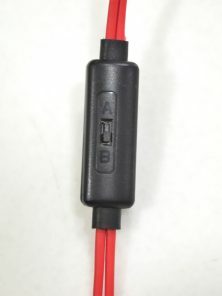 A unique feature in these earphones is a CTIA-OMTP(read more about about 3.5mm audio jack here) switch, which ensures that this earphone would be compatible with all phones sporting a 3.5 mm jack. Although a pretty noble feature, I do have one issue with this. The switch doesn’t really appear to be of that great a quality, and if it gets damaged, it could possibly render the earphone useless. So I’d suggest you to stick with a position, and not to over(ab)use this switch. If you do want to use this earphone in both modes, a better solution would be to use an adapter. This way, the solution would be independent of the earphones, and you could use it with other earphones as well. The drivers used in the ES18s are housed in a Plastic Casing, with small L and R markings. The cable, although silicone, does have a fair bit of memory. I suggest wrapping the cables over under to avoid the cable getting mangled up(I actually suggest doing this with every cable. But in cables with memory, this is especially a must). The performance of this earphone impressed me in a lot of ways. But it does have its own quirks. The bass response is too good, and much better than what other earphones (that I’m aware of) offer at this price range. The mids and highs, however, are a slight letdown. It’s not that the ES18S has poor mid frequency and treble performance. The mids are OK, ie, they are not muddied or anything, but they aren’t that impressive as well. The treble response, on the other hand, is actually really good. Just the right amount without being harsh on the ears. So, why did I say it’s a slight letdown? Well, the bass response is slightly (mind you, REALLY SLIGHTLY) overpowering, and covers the mids and highs in some places. But believe me, unless you’re a treblehead and prefer your highs a little on the harsher side, it’s highly unlikely you’ll ever notice it. With most earphones at this price offering Pathetic (and I do mean Pathetic, with a capital P!) treble response to say the least, I guess I cant really complain much. I suppose SoundMagic took the easy way out here to overcome sibilance. The Soundstage on these earphones are a bit on the narrower side, but we cant really have everything now, can we?!?! Besides, I really dont think you should be looking for a low end IEM if you really are concerned about the soundstage performance. The inline Mic in these earphone are average. They provide more than adequate performance for a phone call, which is the primary reason they are included anyways. All things said, the ES18S does offer exceptional value for money. 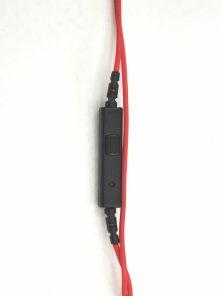 Would I recommend these as a High Performance Primary earphone? Depends on what your budget is. 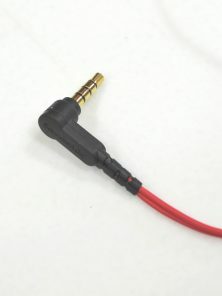 Would I recommend these as a cheap on the go earphone? In a Heartbeat. Highly recommended as a Budget Earphone!